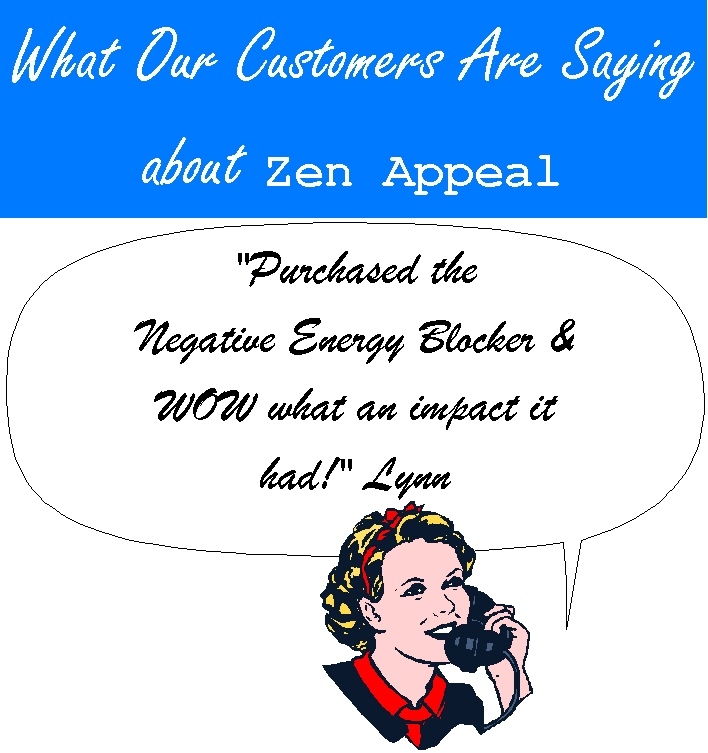 Customer Testimonial from satisfied Zen Appeal online Feng Shui store customer purchasing Negative Energy Blocker. Zen Appeal's January Sale Feng Shui products include our Feng Shui Wealth Deity, Purple Dreams Dream Catcher, Large Love Word Stone and our Rose Quartz Heart Crystal. House Protection Amulet and Pagoda have returned to stock.